Today I am back with a post from the Dupes series and this time I am comparing as you might have guessed, two setting powders. I have been reading and seeing lots of reviews about how the Banana shade is good as a setting powder. 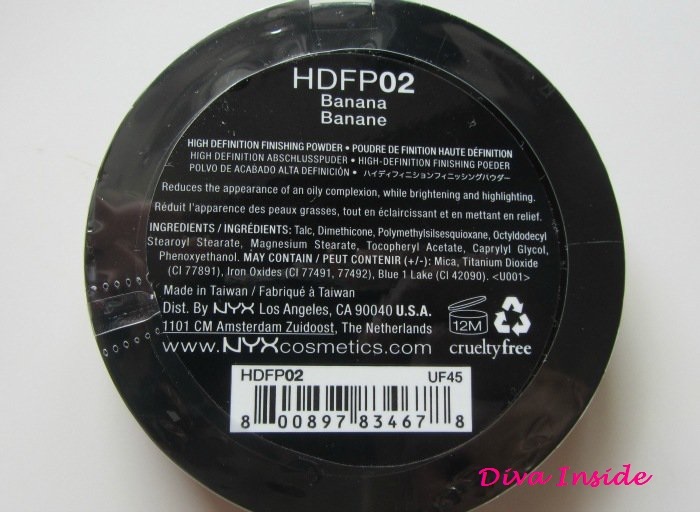 Truth be told, I wanted to buy the Ben Nye Powder, however shipping cost is quite expensive as product is shipped from the US, so I went ahead and bought the NYX HD Finishing Powder instead it is believed to be a very good dupe for the famous Ben Nye Banana Powder. 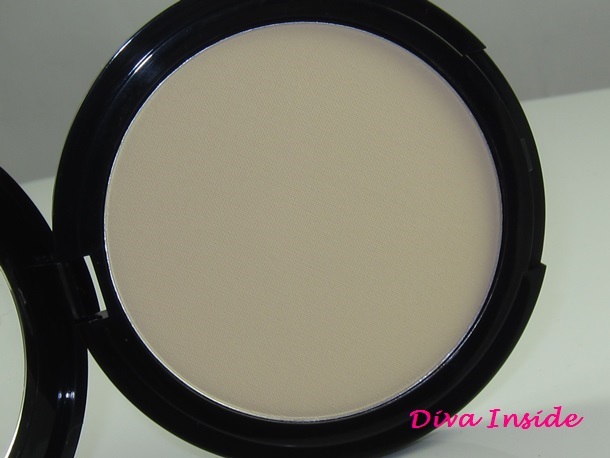 I have been really enjoying using it, as my under eye setting powder. However, in order to review them both I decided to order the sample size of the Ben Nye from Amazon. The packaging of the NYX product comes in a compact-like, black plastic container with a see-through lid. If you are taking this on-the-go, then you will need to carry a brush or sponge since it does not have one. As amount you get a good 8g of product. With regards to consistency, this product is intensely pigmented and very finely milled pressed powder, very smooth to the touch but might come across as slightly powdery. It also sits well on my under eye. Even though it is a yellow -toned powder which should work wonderfully for warm-toned skin, I found it worked well on my skin. However, be aware not to go over board as it can look a little bit ashy. loose other than compact and I found it is perfect when I want to use it for ‘baking’. 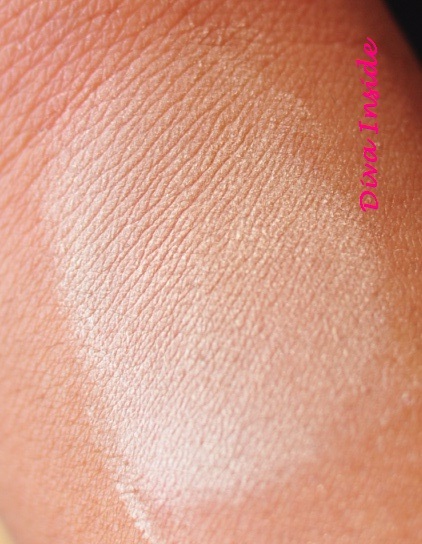 However if you are not too much into the baking technique, you can still use this powder for full-face coverage and the slightest amount goes a long way. 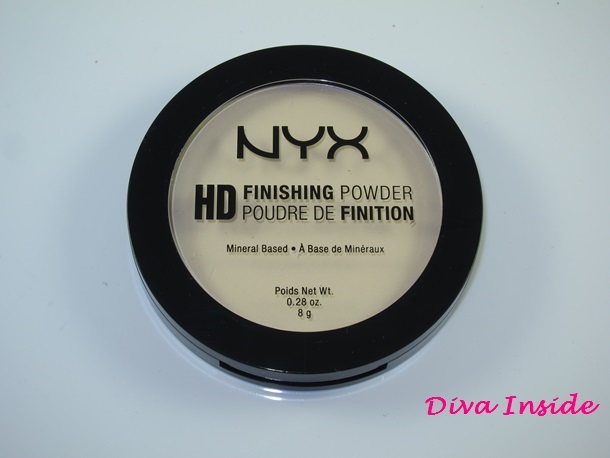 Unlike the NYX powder the Ben Nye it also a very good highlighter, again a little goes a long way; this powder brightens in a more natural way. One thing I’ve noticed about the NYX compared to the Ben Nye is that it can look flat. I like a good matte finish to my face, but I don’t like to look too chalky or dry. I feel like the slight warmth of the yellow tone in this banana powder makes the finish of my foundation look more natural. The full product package of the Ben Nye comes in a bottle container, which might be a little inconvenient to use, however, if I ever buy the full bottle I will transfer some of the product in a more handy and manageable container. 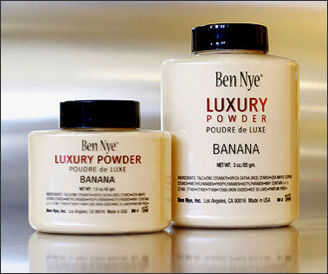 All in all I love using both products however, I must say I liked more the staying longevity of the Ben Nye powder which I will definitely re-purchase. 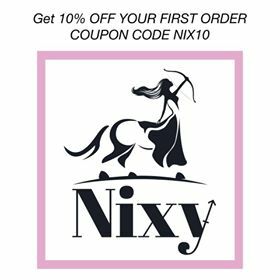 Having said that I will also re-purchase the NYX one as it is hand to carry in your beauty bag. What do you guys think? Have any of you tried these powders yet? Let me know. Disclaimer : This post is my own personal opinion, I bought all the products myself and I am not affiliated with the companies. I’m Trending #10 | The Sweatpants – Styling it up or down! 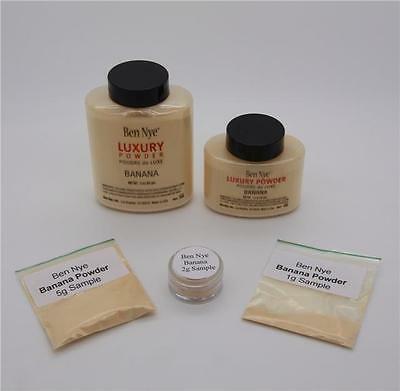 Just so you know this is a fake banana powder apparently you cannot get the real one on amazone or ebay etc.